The Romagna Riviera has really so much to offer its visitors in terms of entertainment. There are indeed many and beautiful parks where you can spend pleasant hours and relax, to enjoy intense holidays of emotions and happiness. We now present a list of the most known and popular parks of the Riviera. Mirabilandia offers the most diverse attractions for every type of user. They range from the classic ferris wheel at the Haunted Mansion to the most extreme attractions. All this in the most imaginative locations: caverns, caves, abandoned mines, ancient Mayan cities, dinosaurs. Many suggestive scenes to recreate an adventurous and fantastic world. Italia in Miniatura – Italy in Miniature In Rimini since 1970, a fascinating place has fascinated Italians: it is Italia in Miniatura theme park in miniature visited annually by over 500,000 people. 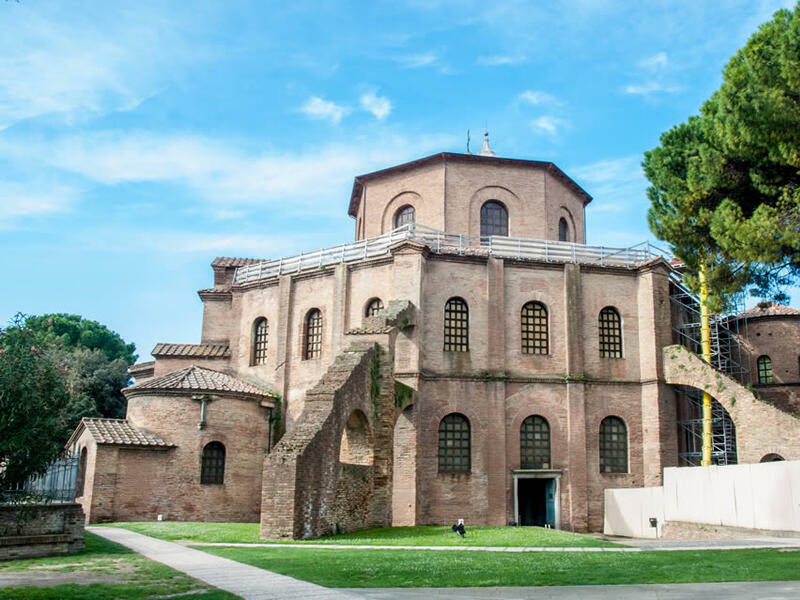 The historical core of the park consists of more than 270 Italian and European architectural wonders, meticulously reproduced to scale, surrounded by a spectacular green, in a large open-air exhibition of a total area of 85,000 square meters. The Riccione Oltremare Park allows visitors to discover the fascinating marine world and everything related to the formation of Planet Earth and the evolution of life. Created by the same company that manages the well-known aquatic amusement park Aquafan, Oltremare is the result of an investment of 70 million euro and covers an area of 110,000 square meters. Aquafan The Park created in 1987 is today a very trendy place where you launch new summer fashions and trends, thus becoming a place of observations and creation of everything that will be new. The world of Beach Village Riccione revolves around the sea, the sun and the beach, which is why it is the perfect setting for sunbathing. 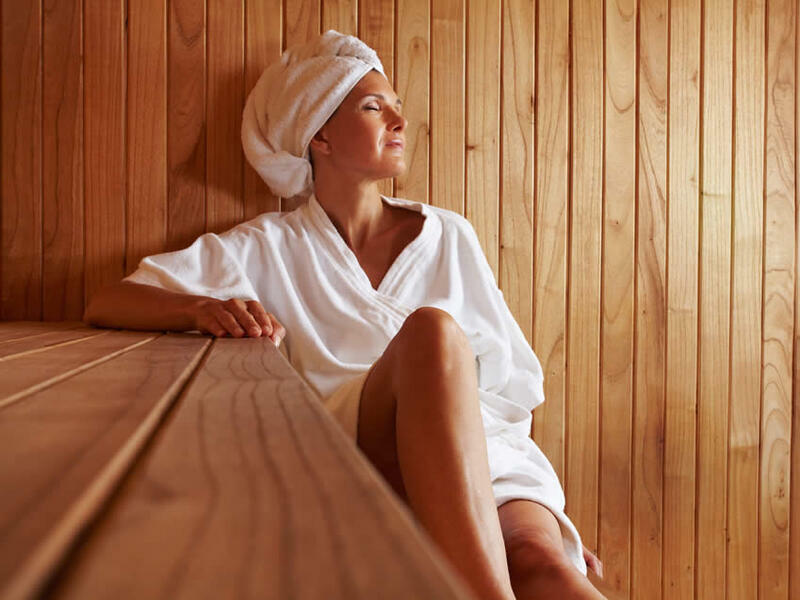 You can relax, but for those who love sports there is the opportunity to really practice them a lor, with all the services and comforts attached, such as: sauna, jacuzzi, turkish bath, gym and solarium. Le Terme di Riccione are a true oasis of relaxation in the famous Perla Verde of the Adriatic. A unique mix of thermal science and nature that can give to everyone health and physical and emotional well-being. The spa is very close to the beach and at the same time surrounded by greenery as it has the advantage of being surrounded by 40,000 kq vegetation. All this makes it truly unique. 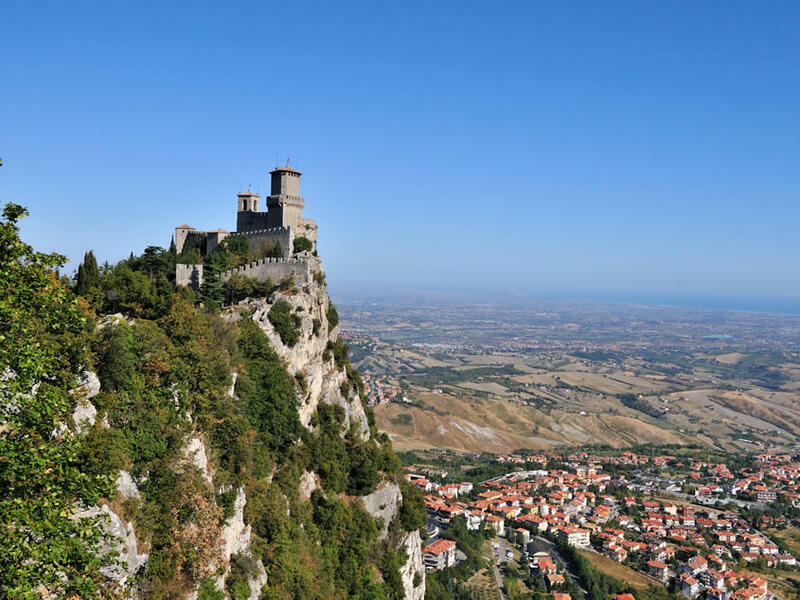 From Ravenna to San Marino as far as Rimini, there are multiple the destinations that you can reach starting from our hotel. Rimini, the emblem city of diversified tourism with its streets dedicated to shopping frenzy, San Marino, 750 meters high on the peaks of Mount Titano, the oldest and smallest Sovereign State in the world and Ravenna, full of Byzantine history with its extraordinary collection of basilicas, baptisteries and mausoleums. 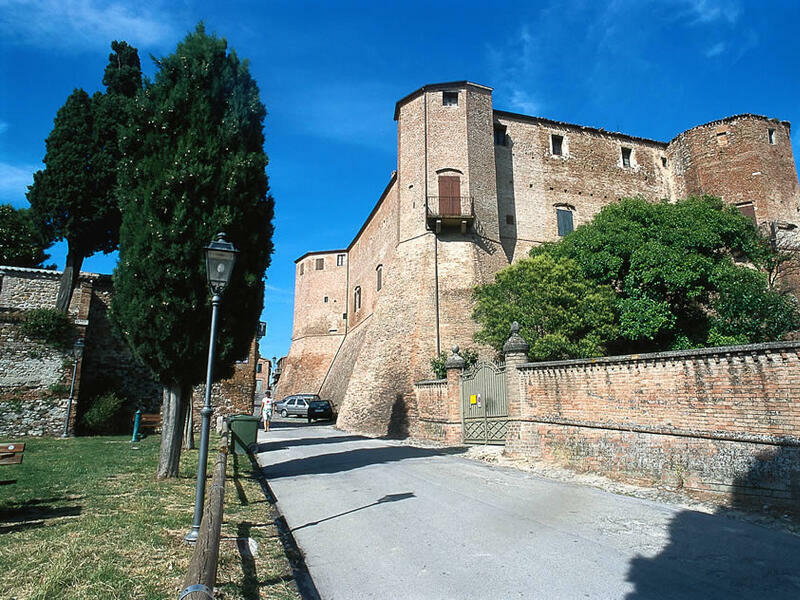 Also Santarcangelo di Romagna, a pearl in the Valmarecchia, San Leo, the historic capital of the Montefeltro and Gradara, classic ancient village enclosed inside a long city wall where the imposing castle completes the medieval center. Do not miss a trip to the castle of Montebello, historic setting of the mysterious case of Azzurrina.